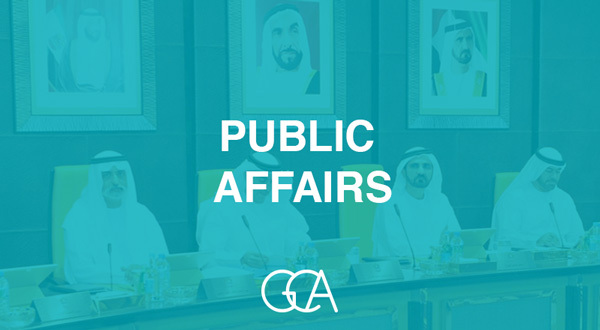 GCA is a leader in creating opportunities for social and economic growth for your company through connections to government, social entrepreneurs, and multinational stakeholders across the private and public sectors. Our aim is to become your trusted advisor, your diplomat, and policy change maker with respect to the objectives that matter most to your business. Our ultimate goal is to en-hance your reputation and bottom-line as a leading pillar of the business community while also be-ing a beacon for positive social change. 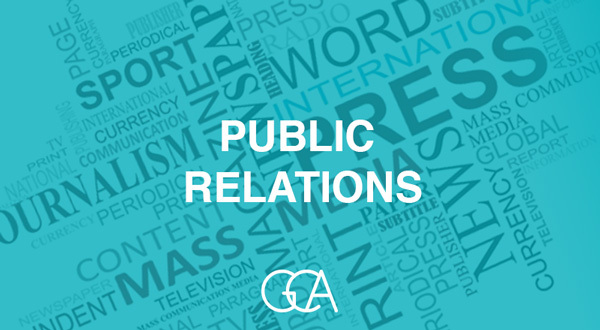 GCA elaborates highly tailored and targeted PR campaigns placing your brand, products, and services directly in front of your target audience. We work closely with trusted and highly influential intermediaries - top tier Online, Print and Broadcast Media, influencers and leaders of opinion, industry spokespersons, stock analysts, investors, trend setters, industry leaders, bloggers and influencers to help generate word of mouth and promote your brand in your target market. 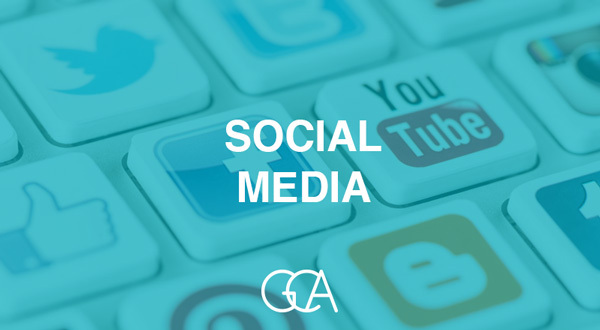 We create Social Media content that complements the online habits, interests and values of your target audience. Whether you’re looking to build brand awareness, send quality website traffic, generate leads or drive sales, we tailor our approach to meet your business needs. 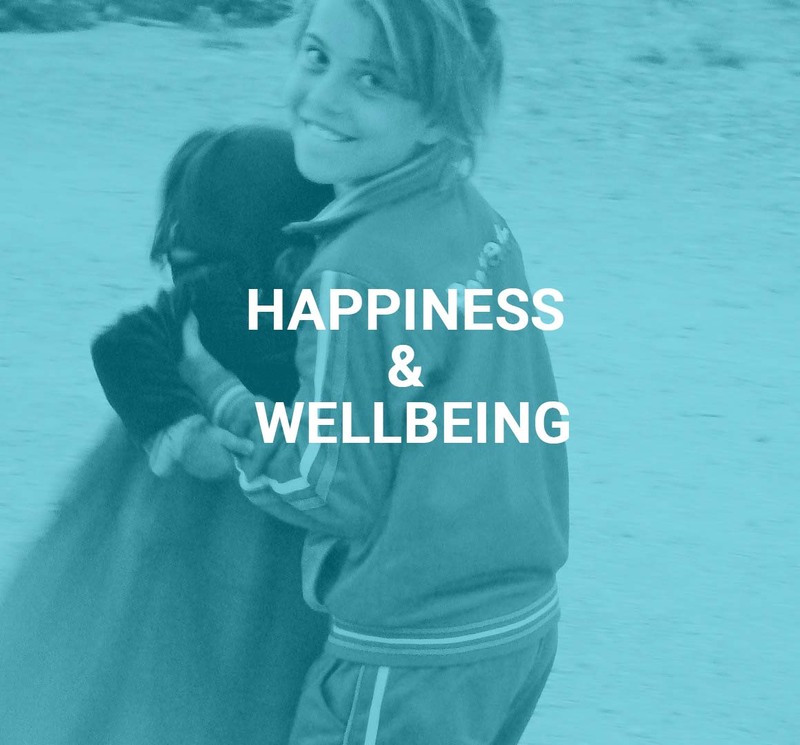 What is Happiness and Wellbeing Policy Design? Wellbeing is “next generation" public and business sector policy design. A unifying, cross-cutting theme, wellbeing will be the way governments and the private sector forge ahead and develop policies that help communities and nations at large prosper. GCA has a team of experts with backgrounds in Positive Psychology, Finance, Public Relations, Banking, Education, Government and Public Policy. At GCA we offer clients the opportunity to tap into the expertise of our team through the creation of insightful, thought provoking, and timely thought leadership. This could be speaking at a conference on wellbeing and national policy, creating a white paper on the implication of culture on metropolitan centres, or designing a presentation on the impact of China’s Belt and Road Initiative. Our team has been asked to moderate conference panels, provide keynote addresses, and provide content and ideas for conferences and exhibitions. We tap into our vast network of experts around the world to provide relevant ideas and solutions to challenges facing companies and organizations today. We offer many capacity building programs and services, all of which are based in the positive psychology literature, as well as other academic streams of empirical research. Wellbeing is predictive of improved learning outcomes, better mental health, prosocial and civic behavior, higher work productivity, and enhanced life satisfaction. With Alnowair, a non-profit organization committed to increasing wellbeing in Kuwait, Dr. Louise Lambert developed a two-year positive psychology program with the intent to generate positive emotions and increase levels of flourishing in university and secondary school students. The resulting Bareec program consisted of 15-minute weekly instructions in positive psychology and positive psychology interventions. To test the program’s efficacy, Bareec was implemented in the national public university and 10 secondary schools. Greater levels of two types of flourishing were found compared to a control group not receiving the program. The results were published in the peer-reviewed academic journal, Social Indicators Research. Dr. Louise developed and introduced a 14-week positive psychology intervention (PPI) program to university students from 39 different nations studying in the United Arab Emirates. Students were exposed to 18 different PPIs. Pre, post, and 3-month post measures were taken assessing hedonic and eudaimonic wellbeing, and beliefs regarding the fear and fragility of happiness. After 14 weeks, relative to a control group, participants exposed to the Happiness program reported higher levels of hedonic and eudaimonic wellbeing, and lower levels of fear of happiness and the belief that happiness is fragile. Boosts in life satisfaction and net-positive affect, and reduction of fear of happiness and the belief that happiness is fragile were maintained 3 months post-intervention. This work is an example of the effective implementation of positive psychology interventions in an educational context. The results were published in the peer-reviewed academic journal, Journal of Happiness Studies. 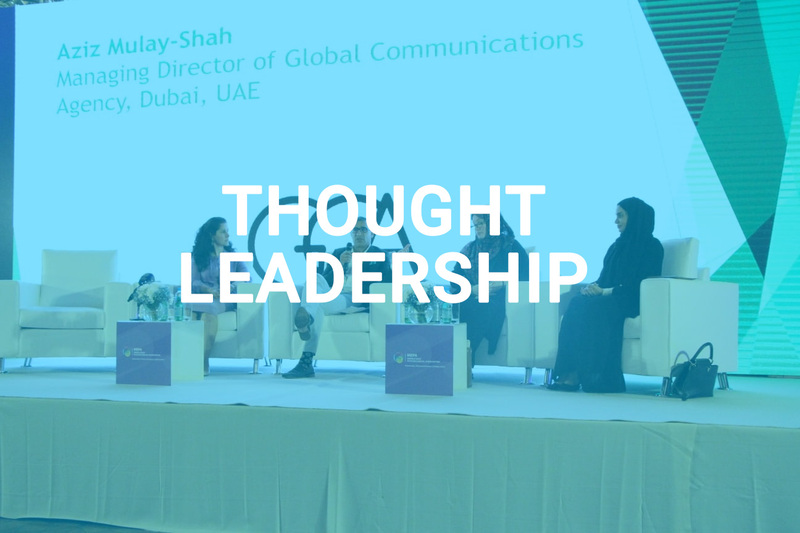 Aziz Mulay-Shah led an engagement to develop a code of conduct and comprehensive anti-corruption framework for Dolphin Energy based in Abu Dhabi. This framework forms the basis for all ethical and anti-corruption policies and procedures within the company and has resulted in Dolphin Energy being a leader in anti-corruption and accountability. The code of conduct was designed to provide a reporting mechanism for all employees to report on and prevent corruption practices. The code of conduct was also designed in a manner to empower employees to incorporate ethical best practices based on transparency and open communication. GCA and Service Hero are creating a Happiness and Wellbeing policy framework for implementation by private sector entities. The framework provides an objective set of tools to analyze, rank, and then certify private sector companies so as to contribute to the overall Happiness and wellbeing objectives of the UAE. The theoretical framework supporting this certification process will be published by Springer (Dordrecht, Netherlands) in the region’s first positive psychology handbook this coming May, 2019.